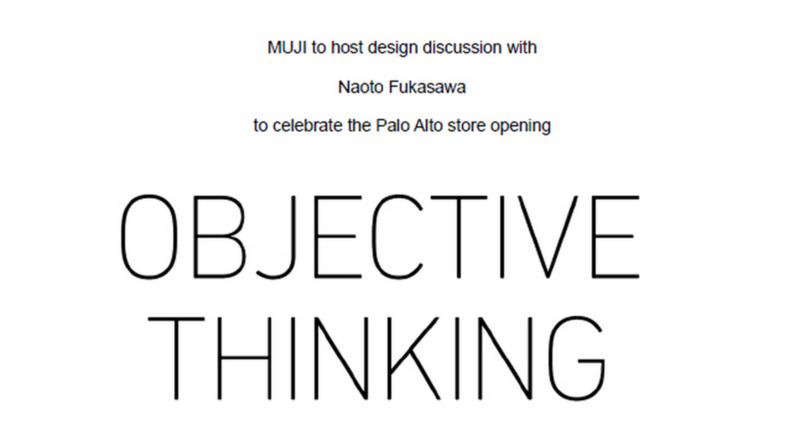 I had the incredible pleasure of hearing one of the industry's most influential designers, Naoto Fukasawa, give a speech on objective thinking in honor of Muji Palo Alto grand opening. The talk kicked of with opening introductions by IDEO's CEO Tim Brown, followed by Naoto's presentation, which was (not surprisingly) heavily Muji focused. The company's motto is a great one- with Fukasawa's guidance and advisory, Muji aims to be "just enough". The brand does not strive for extraordinary design, but rather design that lives in the background of life. I found the realization of the brand's "FOUND" objects to be the most interesting topic. The idea of shedding new light on everyday objects that are often overlooked is rather intriguing, especially having grown up with most of these "discarded" Chinese antiquities. 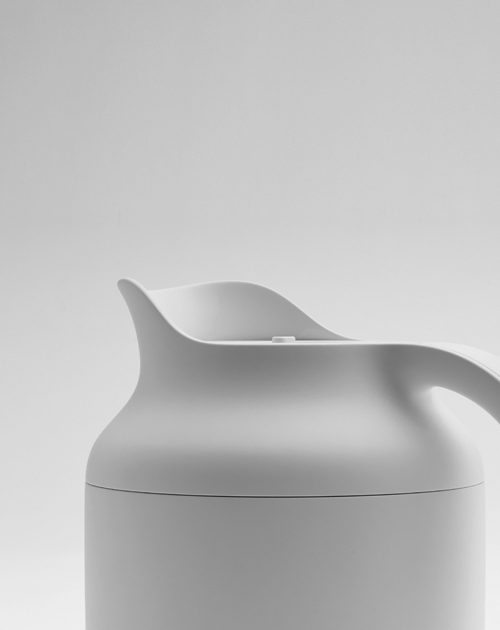 Take-away: "Minimalism is about creating harmony, not about simplicity." Gift Tote- Signed by Fukasawa!! !